Move over knights. There’s a new kind of hunter in town. Rosie hired talented Irish elf twins, Sheridan and Shivaun O’Malley for the newly formed Department of Interdimensional Trespass. Sheridan was partnered with Torn Finngarick. Shivaun, a.k.a. Shy, was more than ready for her own assignment. The nickname was a fine joke because the wild child bent on becoming a legend was anything but shy. It’s a double date when Sher, Shy, and their partners are tasked with running down the hoard of Demon Politic using a thousand-year-old portal under St. Patricks as a revolving door from their world to ours. The revelation of their impact on the course of human history is jaw dropping and Black Swan wants the influence of outside agitation stopped. Shy O’Malley gaped. “Funny, Chuck.” She vocally punched out his name like it had a bad taste. “What was that about?” Deck asked. 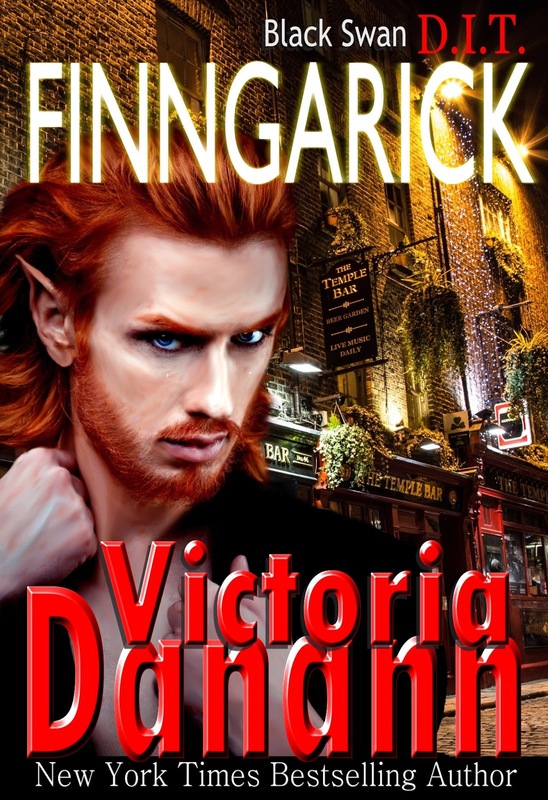 Declan Tikkanen was a half human Finn with an Irish elf mother. He’d been trained as a vampire hunter, but left after witnessing his partner’s death while they’d been on patrol together. He’d sought a quiet life raising reindeer in the far north, but Simon Tvelgar persuaded him to take a break from retirement and come to work for his new project, D.I.T., on a trial basis. He’d just been assigned as Shivaun’s partner. “Three boyfriends?” Deck was clearly amused. Simon Tvelgar wasn’t always the staid and steady director of the Order of the Black Swan headquarters in Edinburgh who manages the most unruly congregation of talented misfits ever assembled into one organization. No. He was once a young, beautiful, athletically gifted knight, wild and lustful as any, until he fell in love with a Scottish fae girl who on bereavement leave. He lost her to the stones of the Orkneys as they picnicked there on Lammas twenty years before. She was swallowed up and faded from view, a look of panic on her face as she reached for him while her mouth silently formed his name. He lunged to grab her, but she was simply gone. Year after year he traveled back to the Orkney Islands and talked to locals, but Shivaun was never seen again. Simon channeled his sorrow and loneliness into work until he eventually rose to the highest position open to an ex Black Swan knight. Now, for the first time, he thinks there might be someone who could find Shivaun. Rosie Storm. “When it came to my attention that D.I.T. was going to Dublin, I thought of Torn Finngarick. After all he knew the culture and could, perhaps, be useful. I confess to the ulterior motive of wanting to see all the floaters brought in from the cold. He was one of the remaining few. And everybody deserves another chance. Right? As I mentioned earlier, my wife was working for Black Swan setting up a unit called Department of Interdimensional Trespass. It seemed that creatures coming and going at will were causing havoc that had, until recently, been unexplained, believed to be fiction of the myth or folklore variety, or dismissed as interplanetary visitations. Rosie was busy hiring and training people who were going to function as police. 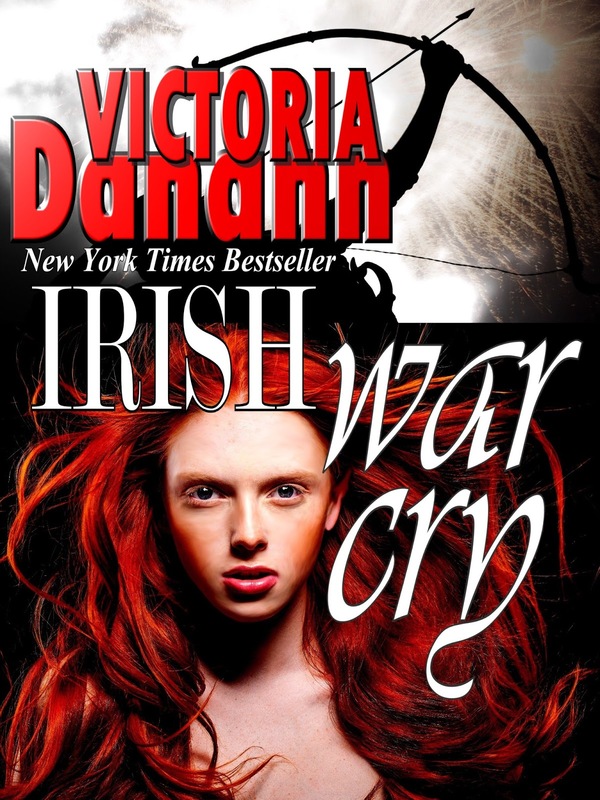 Victoria Danann is the New York Times bestselling author of twenty romances. 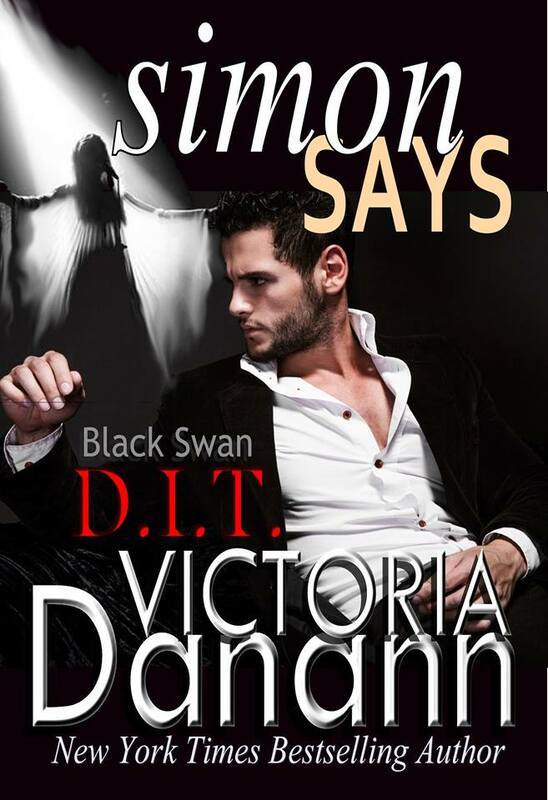 For the past four years in a row, Victoria’s Knights of Black Swan series have won prestigious Reviewers’ Choice Awards for both BEST PARANORMAL ROMANCE SERIES and PARANORMAL ROMANCE NOVEL OF THE YEAR. This past year three of her series and three of her novels were nominated. Two of her series took the top two places and two of her books took first and second place in the PNR Novel of the Year category. 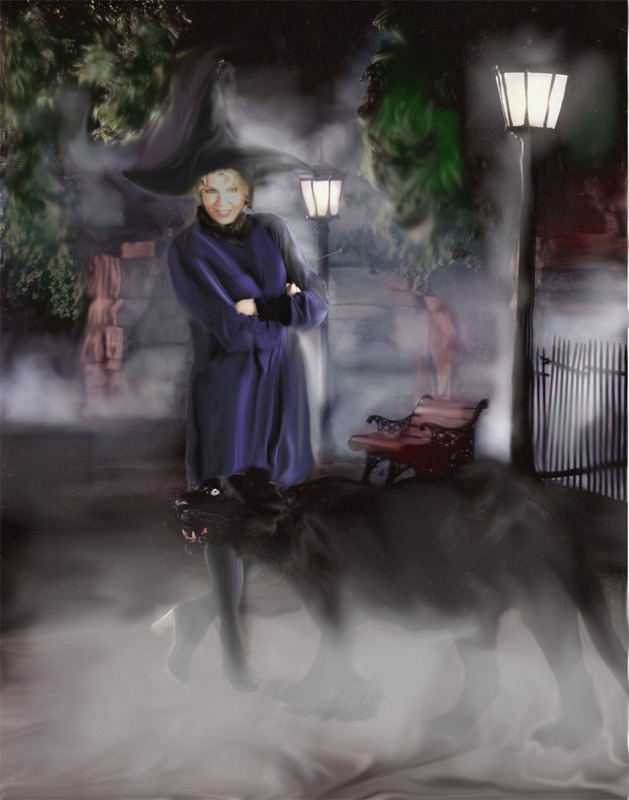 In addition to vampire hunting knights, Victoria writes other paranormal romance, scifi, fantasy, and contemporary romance.